If you want to use Avant Window Navigator (AWN) or another dock instead of the default panels/launcher in Natty Narwhal, there are multiple approaches to achieve that. The best way is to add a custom session option, because it would leave the default session options in their original state, so that you could easily use them as well, and it wouldn't get reset by an upgrade of the respective packages. Once it is installed, you will find it under "Applications > Accessories" in classic Gnome, or by typing its name into the Unity Dash. Notice that the 'required components' that were specified in Gconf in previous releases of Ubuntu are now specified by the session settings in "/usr/share/gnome-session/sessions". Modify the red-marked entries to use another dock than AWN. Note: What you put as the value for "Name=" here, will be shown as the name of the new session option. 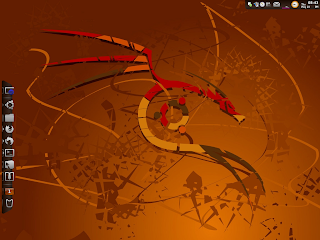 Classic Gnome Session, "Ubuntu Classic"
1. Disable the "Ubuntu Unity Plugin" in "CompizConfig Settings Manager". 2a. Add "avant-window-navigator" to "Startup Applications"
FallbackClassicGnomeMessage=It seems that you do not have the hardware required to run Unity. Please choose Ubuntu Classic at the login screen and you will be using the traditional environment. If your dock is also capable to host the Notification Area, like AWN does, then remove those from your Gnome Panel. Otherwise, the respective AWN applet gets killed each time you start Gnome Panel. I myself find it very handy to have the ability to fire up Gnome Panel occasionally. Mostly for UF support reasons, otherwise not really. Since the usual Run Dialog's are either provided by Gnome Panel or the Unity Dash, Alt+F2 will stop working when you run only AWN. AWN's Cairo Menu applet includes a "Launch..." menu item, but those needs to be 'filled' with a replacement for the Run Dialog. After the installation, you can either run it through the mentioned "Launch..." menu item in Cairo Menu, or create a keyboard shortcut in CCSM for the command "xfrun4". If you choose the set the key combination to Alt+F2, you will get a conflict dialog, then choose "Disable Run Dialog" (that option is included by the "Gnome Compatibility" plugin). Another great alternative to Gnome Panel's Run Dialog and Unity's Dash is Synapse. It can not only run commands, but also installed applications, which you would otherwise have to run through the menu of classic Gnome, Cairo Menu of AWN, or the Dash of Unity. And similar to the latter makes it use of the Zeitgeist engine to also give you quick access to any kind of recently accessed stuff. - Check if Gnome Panel is listed/enabled in "Startup Applications", and if so, disable it. 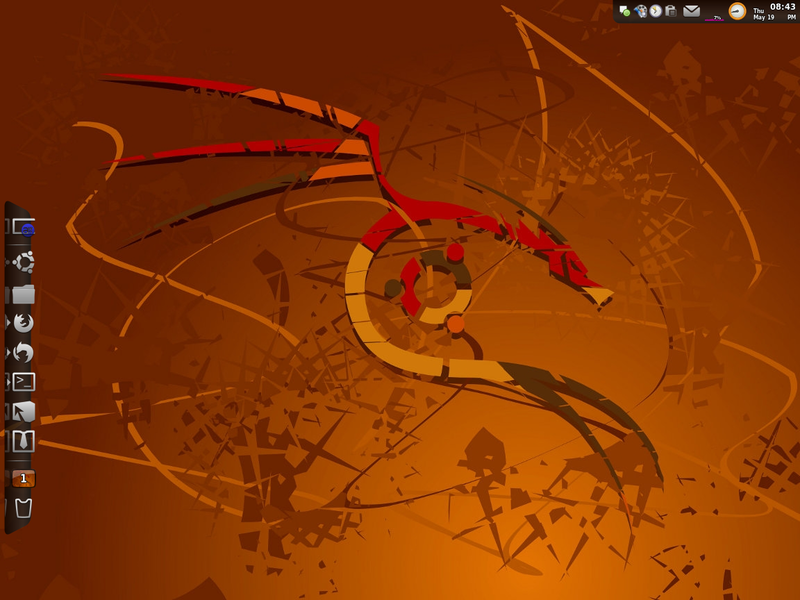 It's expected that Ubuntu's next release, Oneiric Ocelot 11.10, will be shipped with Gnome 3, and drop classic Gnome. The current sessions are in fact all based on Gnome (v2 in this case), with the Unity session just running Compiz' Unity plugin, instead of Gnome Panel in classic Gnome. Since AWN is apparently already compatible to Gnome 3, we can at least do the 'Custom' and the 'Unity' approaches, although some of the specific code will most probably get changed until then.